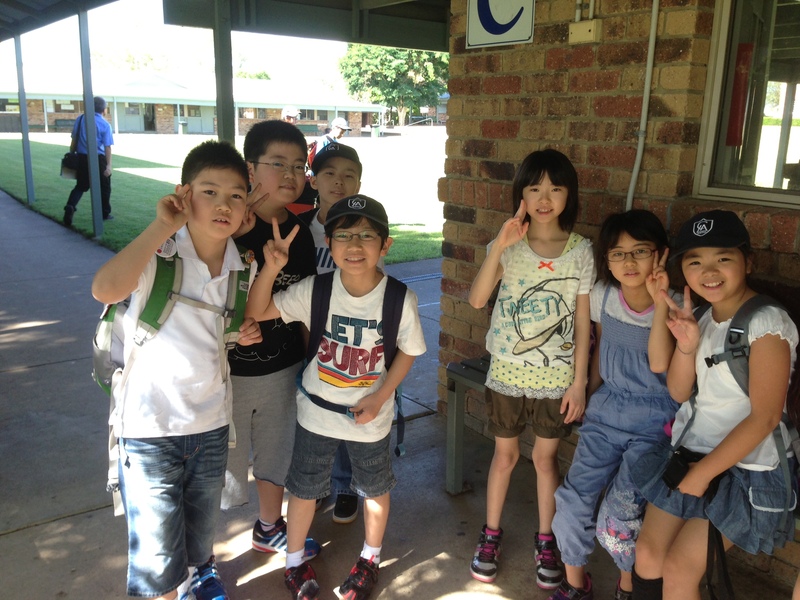 This year 21 students from grades 4 to 6 went to Australia. Here a group of grade 4 students pose for a picture before beginning their first day of school. 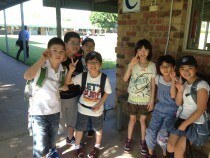 They will join regular classes in Australia for the next 2 weeks.